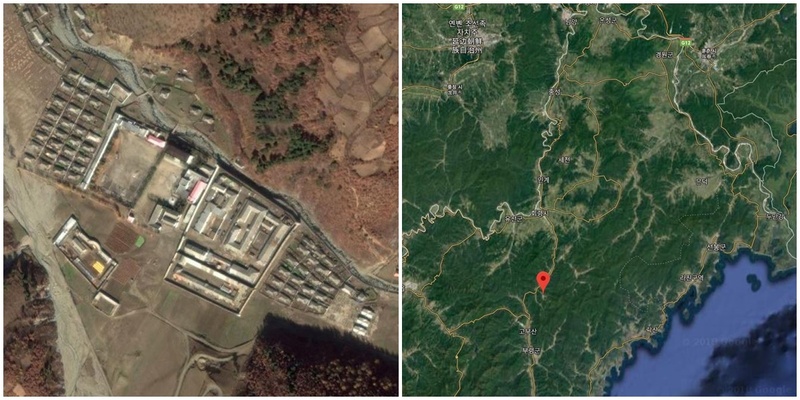 An inmate at Hoeryong Jongori Correctional Labor camp was reportedly executed by firing squad for murdering a prison guard. “An inmate was executed by firing squad on January 10 in front of the other inmates,” said a North Hamgyong Province-based source on January 15. North Korea has recently conducted such executions out of the public eye possibly due to criticism it has received over human rights abuses from the international community. The death of a guard, however, likely led authorities to conduct the execution in public to ensure that order is maintained in the facility. Reeducation facilities are also typically cut off from the outside world, a factor that likely influenced their decision. The correctional labor camp (which are also known as re-education camps) in Jongori is infamous for violence, acts of cruelty and excessive forced labor and is generally where repatriated defectors are sent after being sentenced to forced labor for “illegally crossing the border.” A drunk inmate reportedly murdered the guard for treating him cruelly on a regular basis, according to a separate source in North Hamgyong Province. “The inmate drank alcohol he received as a New Year’s gift and used a rock to strike the head of a guard who had treated him cruelly. The inmate then stole the guard’s clothes and escaped through the facility’s front gate,” he said. North Korea’s criminal code (Section 266) states that anyone who commits the crime of murder due to motivations outside of avarice and jealousy may be executed. 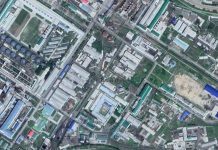 The investigation and execution of the inmate, however, was held within the space of only four days, suggesting that the proper procedures stipulated by North Korea’s criminal code were not followed. 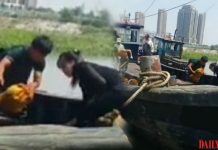 North Korea’s criminal code states that the process of criminal proceedings starts with an investigation, followed by a preliminary procedure, indictment, and then a first and second trial before punishment is issued. Even if the investigation, preliminary and indictment procedures are carried out very quickly, a bill of indictment must be sent by the trial judge five days before the start of court hearings (according to North Korean Criminal Code Section 297). Moreover, judges must inform prosecutors, the accused, and their lawyers of the trial court hearing date and send a subpoena to the surveyor (according to Section 298). The inmate in question, however, was likely not given enough time or no time at all to read over the indictment and prepare his own defense at the trial, given that the execution was carried out just four days after the investigation began. North Korea often fails to follow due process in its legal system. 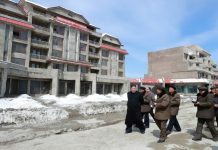 North Korea also adopts a three-level two-step court hearing system where the accused and their lawyer can file an appeal to a higher court within 10 days of the judgement being made in the first trial (according to Section 356). That the execution was carried out just four days after the investigation began, however, suggests that it was conducted illegally and before the appeals process had even begun. A 2012 reform of the criminal code (Section 418) further states that “executions can only be carried out after receiving permission from the relevant authorities”. There is little chance that such permission was granted. The “relevant authorities” refers to the Standing Committee of the Great People’s Assembly or an organization of similar status. It is likely that the inmate was executed without due process, given that it would have been impossible for a proper investigation, indictment, trial, and permission for execution to have been issued in such a short amount of time. Through North Korean sources, Daily NK reported in June 2018 that the North Korean authorities had conducted a public trial at the April 25 House of Culture meeting room for Hyun Ju Song, who was the director of the Inspection Division of the Ministry of the People’s Armed Forces General Rear Services Bureau (lieutenant general of the People’s Army). After the trial, he was executed at a shooting range in the Kang Kon Military Academy in Pyongyang’s Sunan District.